Shawn uses acupuncture to access your body’s innate ability to self-correct via the elaborate network of “channels and collateral vessels” in the body, known as the jingluo in TCM. 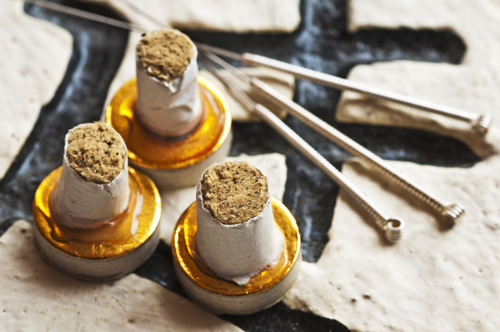 Acupuncture balances the jingluo by unblocking stagnant areas and reinforcing qi flow to “deficient” channels or organs, thereby helping people with myriad health concerns ranging from insomnia to incontinence, from poor digestion to PMS to post-stroke recovery. • Using Moxa (Chinese Mugwort) benefits circulation and restores function to areas damaged by trauma, ice therapy or chronic exposure to cold weather. • Acupuncture with electrical stimulation (e-stim) of the needles is extremely effective for chronic and acute pain in the limbs, back and neck.